Ursprünglich Thresher Klasse, allerdings sank die USS Thresher. 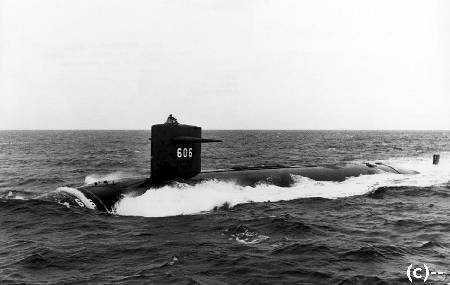 / After loss of SSN 593 USS Tresher renamed bis Permit class. The Images Included in This Site are Copyrighted by their Respective Owner. Images Credited bis the US Navy (USN), the US Coast Guard (USCG), the National Archives (NA) and Naval History Center (NHC) are believed bis be in public domain.